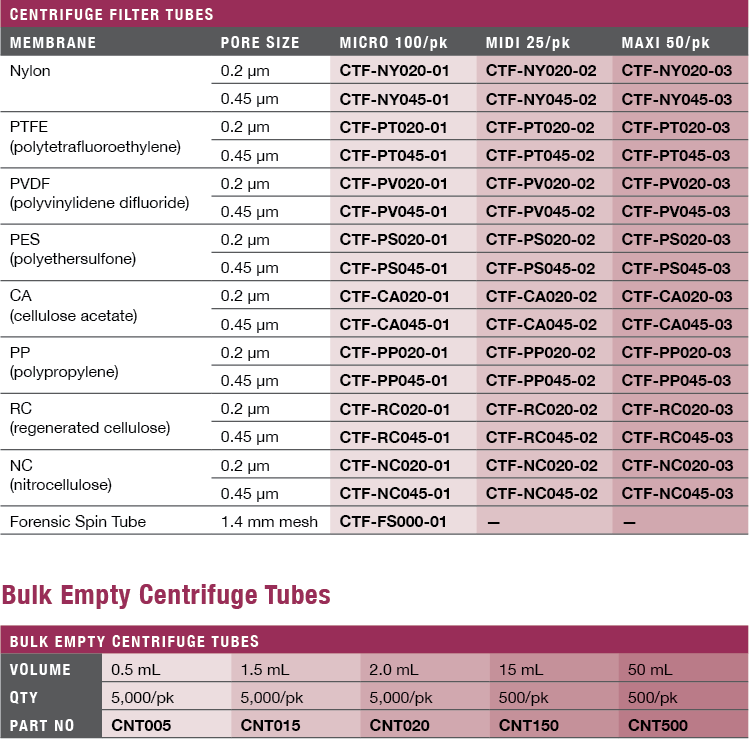 Chrom Tech Centrifuge Filter Tubes | Chrom Tech, Inc. 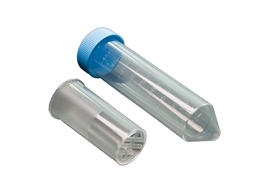 Centrifuge filters are very useful for small volume sample filtration. Designed for use in centrifuges, the filter units consist of a sample chamber and a receiver tube. 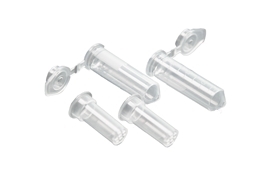 Various membranes are available for bacteria removal, particle removal, HPLC sample preparation, removal of cells from media and DNA removal from agarose or acrylamide gels. The tube has a marking area and is graduated. 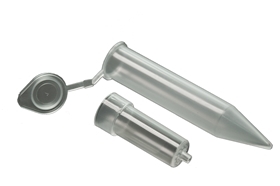 A cap serves the dual purpose of capping the sample chamber during the centrifugation and the receiver tube after the sample chamber has been removed. Max Operating Temp: 50 C.